The classic Benefit advent is back for another year but this time it's 12 days of Benefit's best sellers worth £68 for an amazing price of £34.50. Packed full of gorgeous minis that are perfect for travelling and popping in your handbag, this is perfect! Coming in at a tidy £25 (even before your UNiDAYS discount!) this fragrance-filled advent calendar from Superdrug is sure to keep you smelling sweet throughout the whole festive season. With 12 doors to open and 12 different samples of Ghost perfumes, this is a gorgeous gift or treat for yourself. This House of Fraser beauty-stuffed advent calendar is also a purse friendly £22.50 using your 10% UNiDAYS discount and would be a fab gift for any sister or beauty loving niece, cousin or bestie! This is HoF's first ever beauty advent and it's full of their own-brand beauty and makeup featuring some perfect festive products and tonnes of glitter. 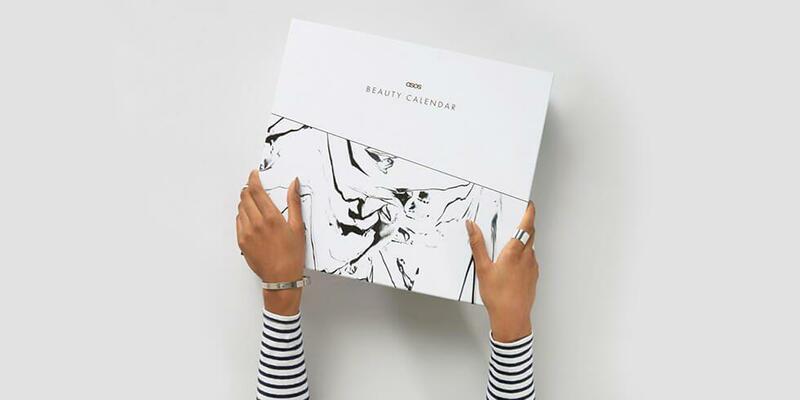 ASOS are also releasing their first ever beauty advent and this bad boy is packed to the rafters of all things beauty and skincare from a range of the brands that ASOS stock. From Toni & Guy to Cowshed, Batiste to Burts Bees, this is one jammed box of beauty booty. Save 10% with your UNiDAYS discount and make it £45 too!